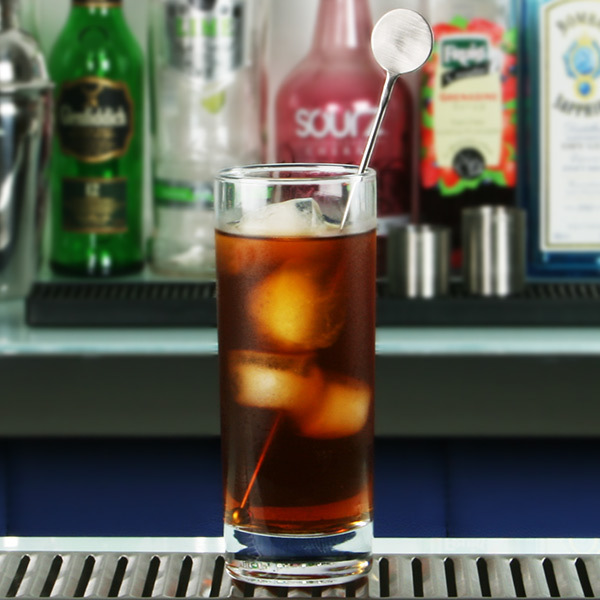 The perfect finishing touch to your cocktail, the Stainless Steel Swizzle Stick Disc Stirrers from bar@drinkstuff offer a sleek and practical design. 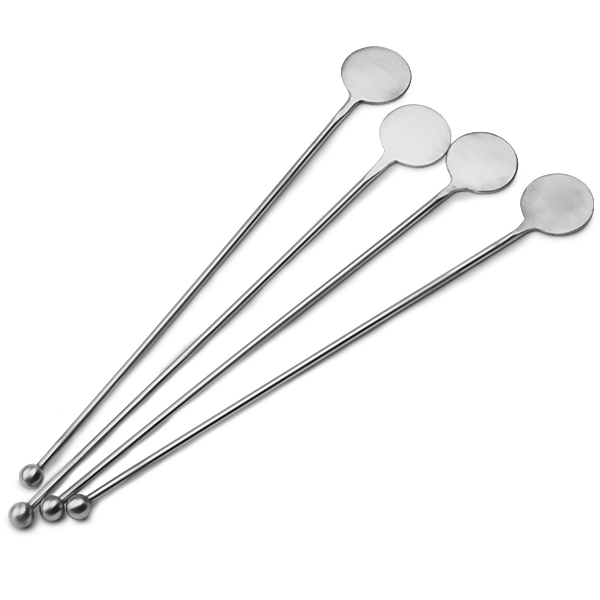 Made from stainless steel, these reusable stirrers are ideal for adding to hiball glasses and giving your drink a good mix. "Bought these for a friend who's throughly enjoying using them. 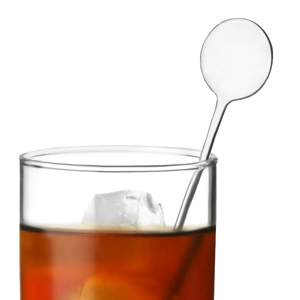 Simple shape, classic stainless steel, a touch of finesse for a G&T"